There are 29 entries to come. 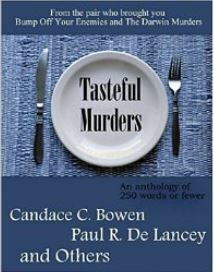 Today is guest Author Adrienne deWolfe. Romance Books ‘4’ Us ~ The September contest is almost over. SO many prizes! <– This is not a lag. It’s a statement. The internet was created to be a free system with access to knowledge and level opportunity for all. Right now several large telecommunications corporations want to make you pay them for the privilege you’ve had for free since the internet began. Learn how you can help stop the pending internet takeover by these heavy-hitting, well-funded Washington lobbyists. The FCC is taking comments now and wants to know what YOU think. Learn what’s at stake and how you can give your opinion to the FCC. 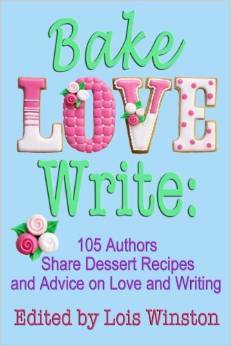 This entry was posted in Past Posts - you'll never know what you'll find and tagged Bake Love Write 105 Authors Share Dessert Recipes and Advice on Love and Writing, Net Neutrality, Romance, Rose Anderson. Bookmark the permalink.